By: tsmcdona on Dec. 23, 2017, 11:33 p.m.
Hey all, new player of a month or so. I came to Go from the world of board games. I knew about it for a while, but I didn't think I wanted to invest the time in becoming good. Then, by chance, I got to play my first game. I was immediately hooked. I've been floundering about for the entire last month. Currently, I'm about a 20k on OGS. I'm excited to learn and play! 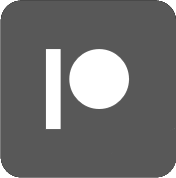 By: climu on Dec. 25, 2017, 10:30 p.m.
Feel free to ask reviews of your game in discord. That can really help at the begining. And of course, play a lot ! By: tsmcdona on Jan. 4, 2018, 5:20 p.m. I'd love to play a teaching game sometime. 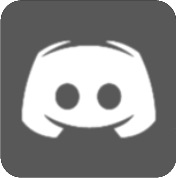 What is the discord server name?